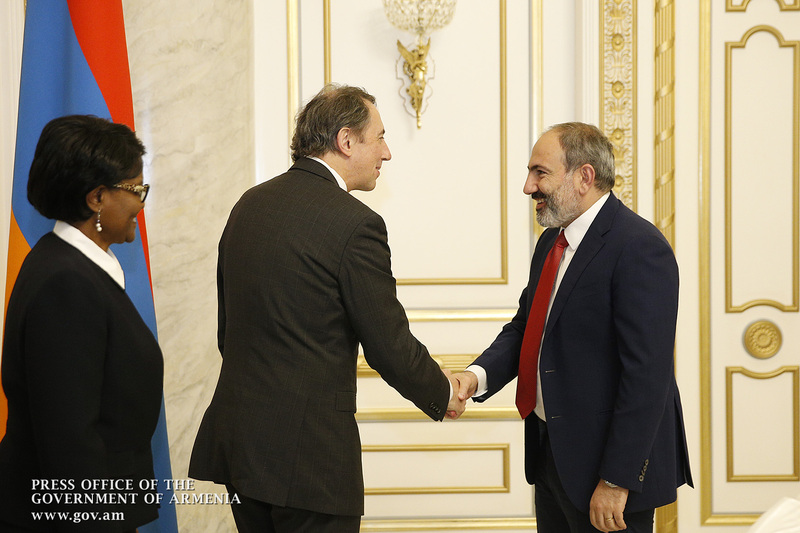 Prime Minister Nikol Pashinyan received World Bank Vice President for Europe and Central Asia Cyril Muller. 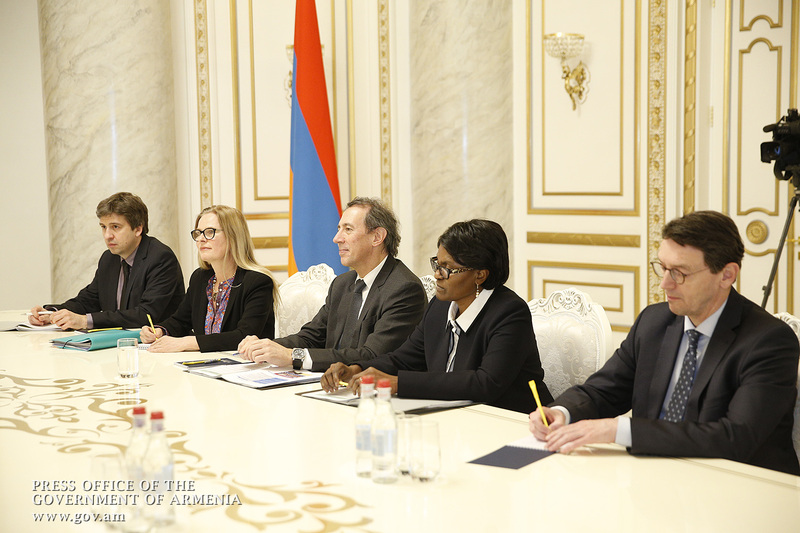 Stressing the importance of World Bank’s financial and technical support to our country, the Prime Minister expressed his government’s interest in deepening cooperation and increasing the effectiveness and targeting of those programs implemented with the Bank. 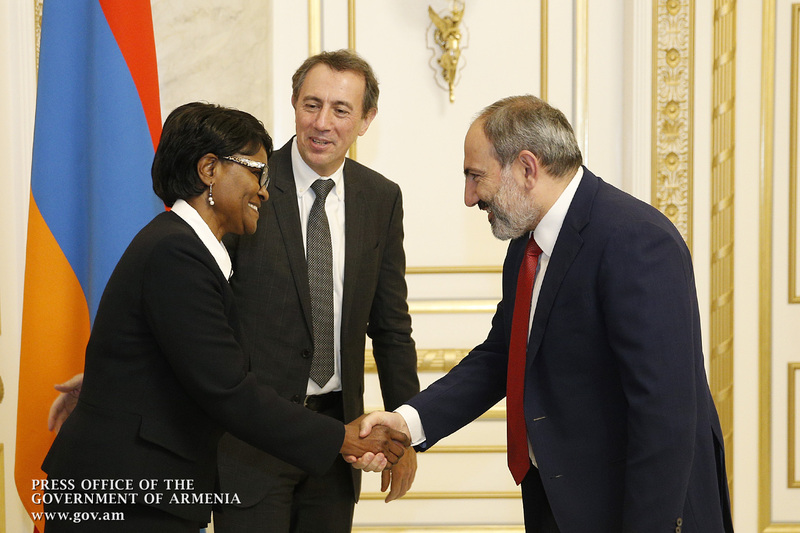 Nikol Pashinyan said the Government’s goal is to turn the political revolution into an economic revolution. 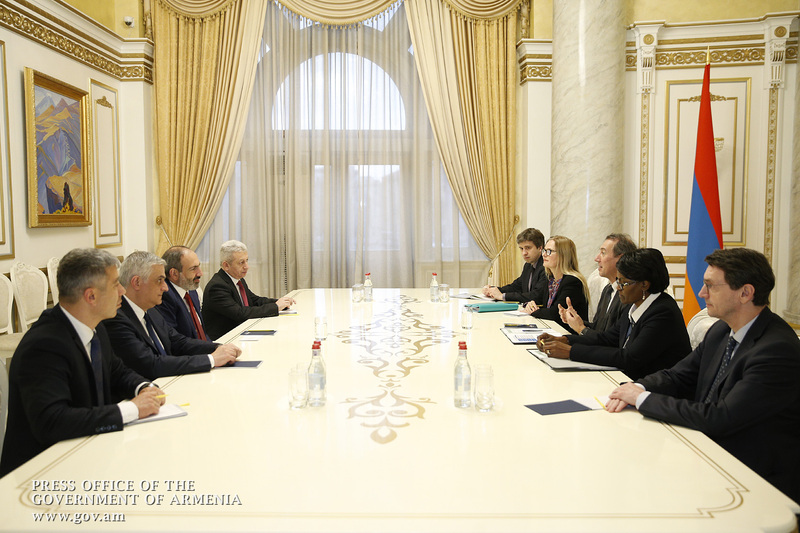 He noted that active cooperation with the World Bank could promote economic activity in the country. 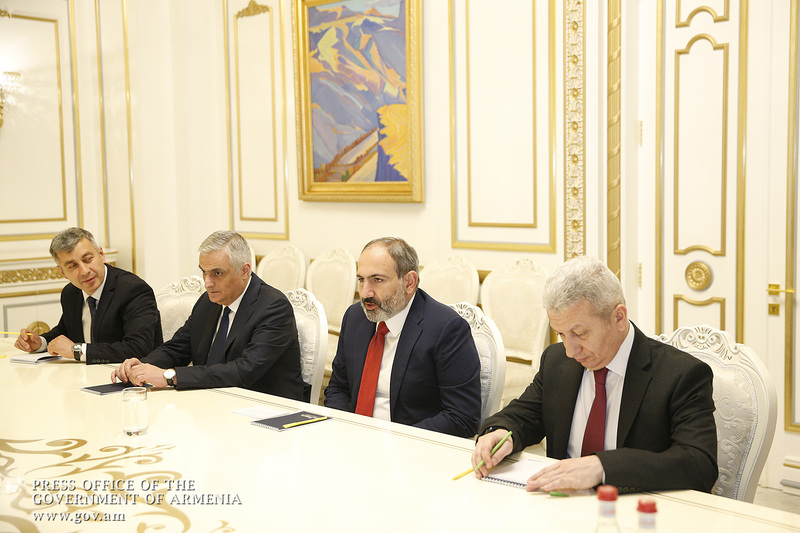 Speaking about the steps aimed at improving the business climate, Nikol Pashinyan emphasized that his government is committed to creating a highly transparent and competitive business environment. 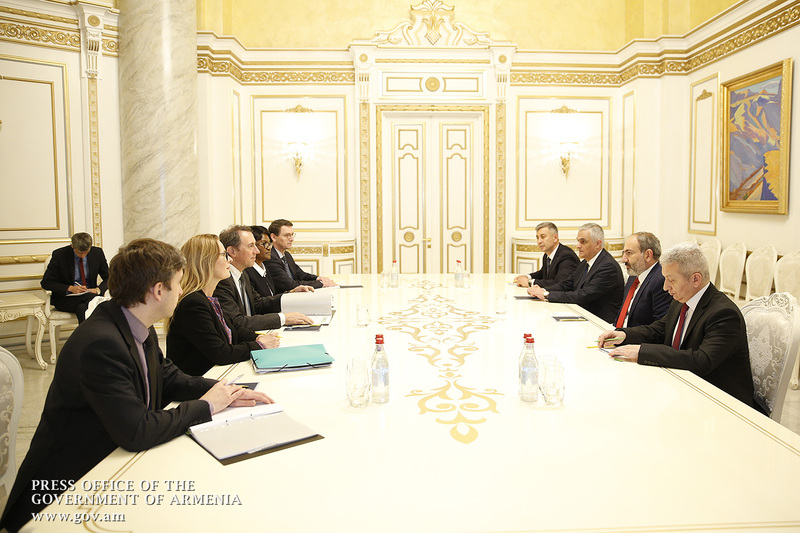 Cyril Muller described the ongoing cooperation with Armenian partners as quite effective. He assured the World Bank’s readiness to work closely with the Government to help implement the planned reforms and priorities, as well as to develop the economy, including small and medium-sized enterprises. 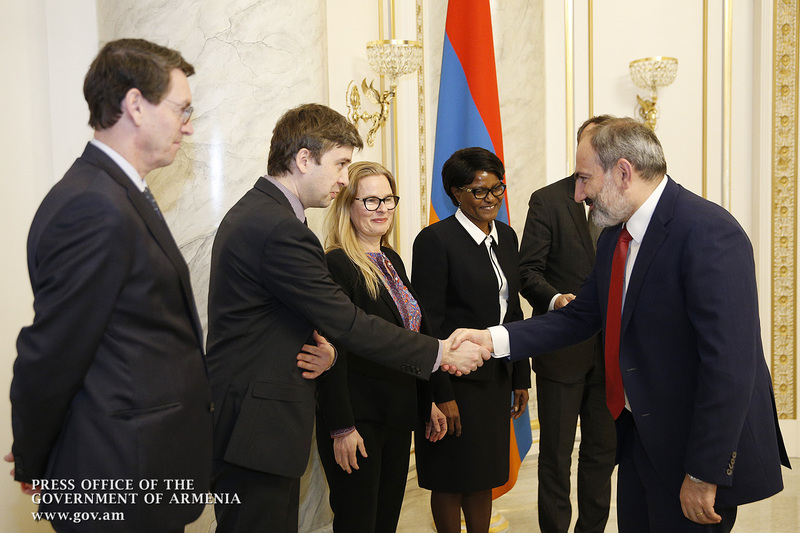 The Vice President of the World Bank believes that the Government’s efforts to fight corruption and strengthen democracy will create a propitious environment for Armenia’s development and economic progress. 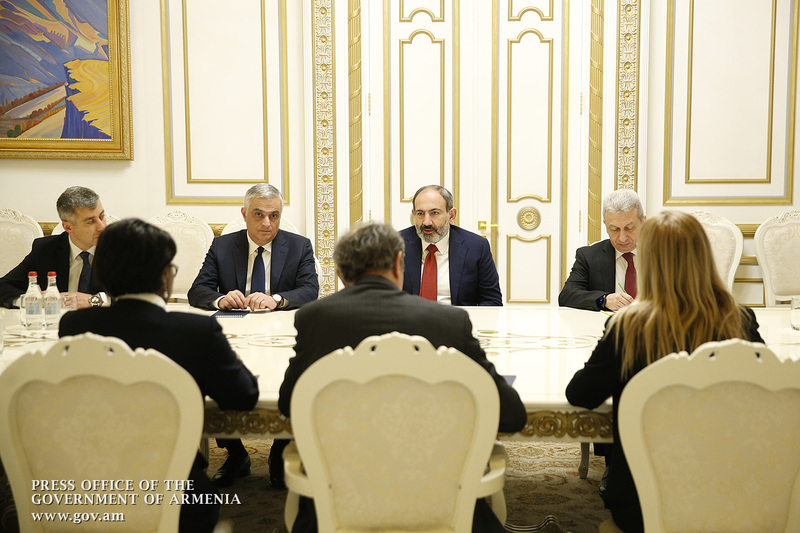 In the context of bilateral cooperation, the parties discussed issues related to infrastructure development, cooperation in high-tech industry, education and healthcare. 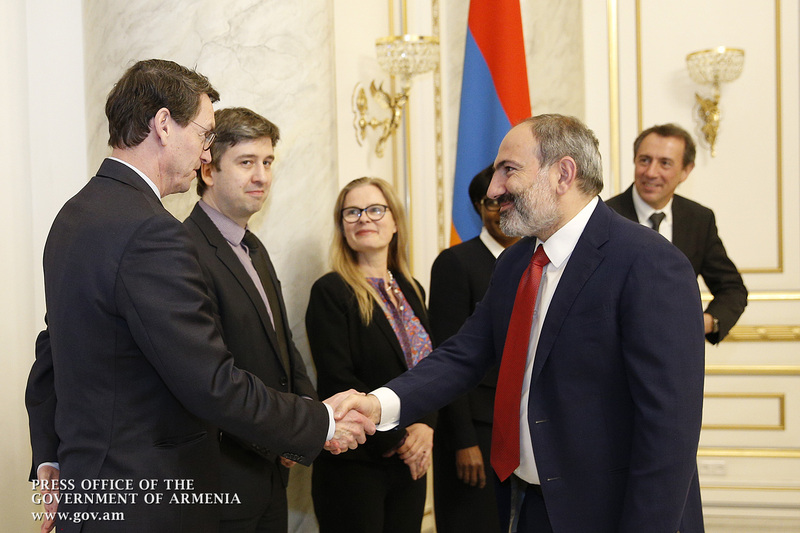 Nikol Pashinyan and Cyril Muller took the opportunity to review the priorities envisaged in the 2019-2023 strategic document on Armenia-World Bank cooperation.